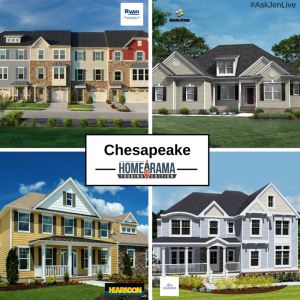 Our New Homes Specialist, Jen Barkan, is proud to host a weekly social media chat called #AskJenLive! Each week, Jen features an available new home or new homes community. 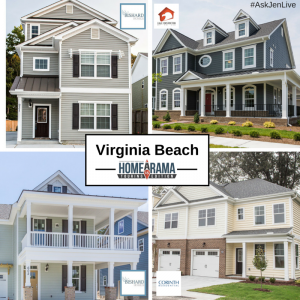 This week, #AskJenLive answered our most frequently asked questions surrounding the Tidewater Builders Association’s 2015 Homearama Tour! Today’s first question: What is the Tidewater Builders Association’s Homearama? Answer 1: Homearama‬ 2015 is all new! This year is a self-guided tour of new home communities throughout Southside of ‪#‎HRVA‬. It includes over 50 single-family homes, 55 plus active adult communities, town homes and condominiums! In the past, Homearama has featured a single community in one city, so we are excited to feature more homes in more places! 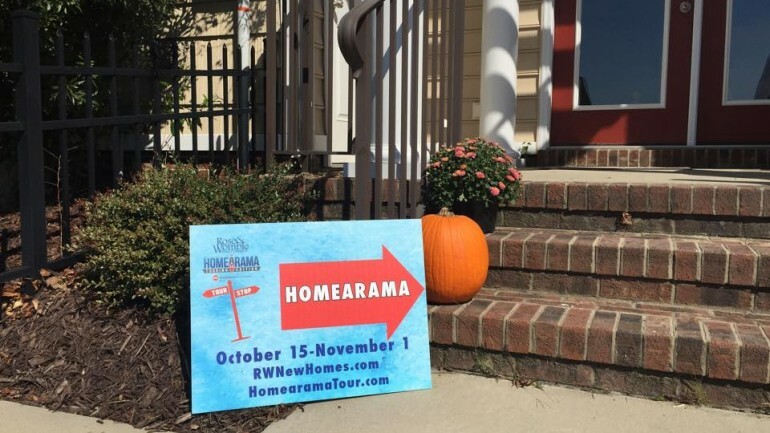 Question 2: When and where is Tidewater Builders Association’s Homearama? Question 3: Why should I attend Tidewater Builders Association’s Homearama? 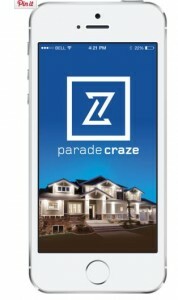 Answer 3: If you’re looking for a home or are simply a home enthusiast, Homearama‬ is sure to entertain! This year’s tour has a lot of great perks and there is something for everyone, including the chance to win some great prizes and attend exclusive builder events with refreshments. 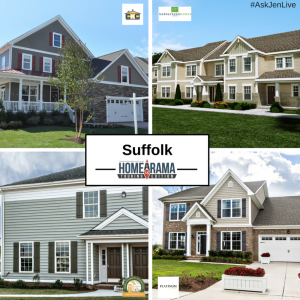 Question 4: What homes are featured in Tidewater Builders Association’s Homearama? 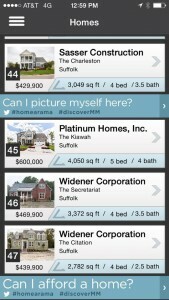 Answer 4: Over 50 homes, constructed by award-winning builders in Hampton Roads. Pictured below are samples of featured homes from each city, however check out the full list of homes here! Question 5: How can I stay connected with all the Tidewater Builders Association happenings? 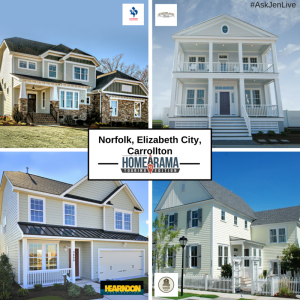 Thank you to all that joined me for ‪#‎AskJenLive‬ covering Tidewater Builders Association’s Homearama starting October 15! Here is a video version of my Q&A session with Jean McCullough, Senior Vice President of‪ #‎Homearama‬. If you have any questions on #Homearama, feel free to reach out!